About the Children's Department: Don't Forget to do Something Important . . .
Don't Forget to do Something Important . . . In your Children's Ministry it is likely you focus upon introducing children to Jesus, so they will make the choice to trust and believe in Him; as well you should. It is likely you also focus upon helping children who have put their trust and faith in Jesus learn to follow Him; as well you should. It is possible you focus as well on equipping and empowering parents and grandparents, so they are able to hand down the faith; as well you should. But, there is something more you should be focusing upon which many, if not most, Children's Ministries do not focus upon. What is this thing you should focus upon? It is helping the children in your ministry build solid friendships with one another. We all know the influence and impact children make on one another. If they have Christian friends who are choosing to love and follow Jesus, they are much more likely to do this. We also know how devastating it can be to children to not have any friends. We need to be focused upon helping the children in our ministry build solid friendships. We need to be sure no child is left to themselves - to enter our ministry week after week and leave without making solid friends. Put children in teams each week and have them study, work on projects, be on the same team in activities and pray together. Change up these teams from time to time, but give them enough time to get to know one another. Yes, break up cliques. Let children know how important it is for them to love others - Jesus said it was one of the two most important things for them to do. At special events, encourage children to participate with the children who have been on their teams. Let parents and grandparents know who their children are "teamed up with" and encourage families to get together outside of church to build those solid relationships. As you pray for the children in your ministry, pray for them to build friendships which last and for them to have tender hearts which care about those who do not have friends. These are just a few ideas for how you might help the children in your ministry build solid relationships and friendships with one another. 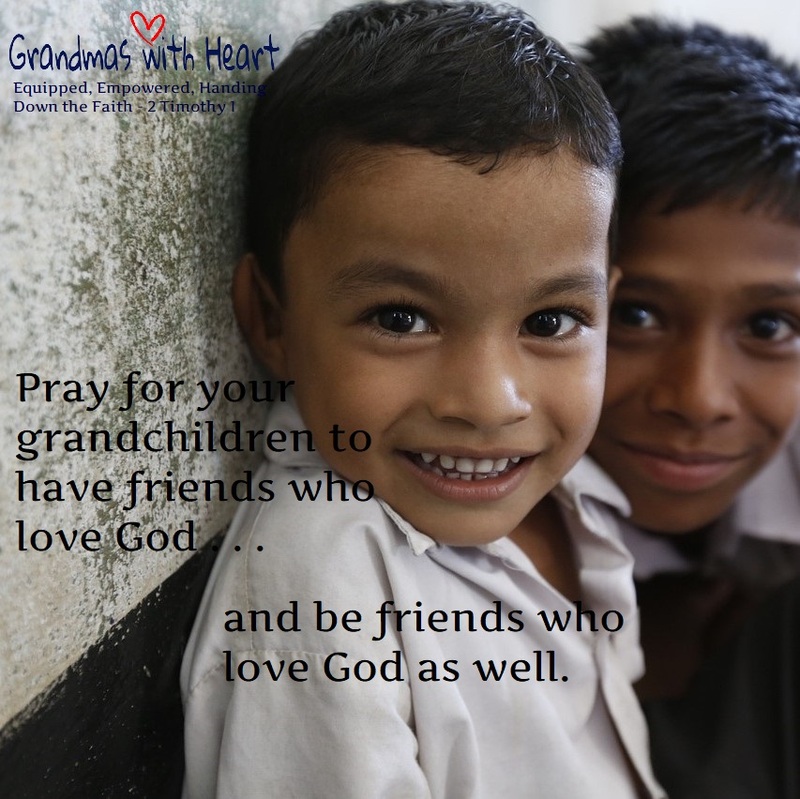 Do all you can to help them have friends who love Jesus! So, what are you doing to help the children in your ministry connect with one another and build solid friendships?